Tomorrow is a new, exciting and imaginatively designed workspace for digital and creative businesses. Downstairs: Ziferblat – a striking co-working space. Upstairs: 6 floors of totally flexible workspace from 957-8342 sqft. Floors 7-11: 112 bedroom Premier Inn. 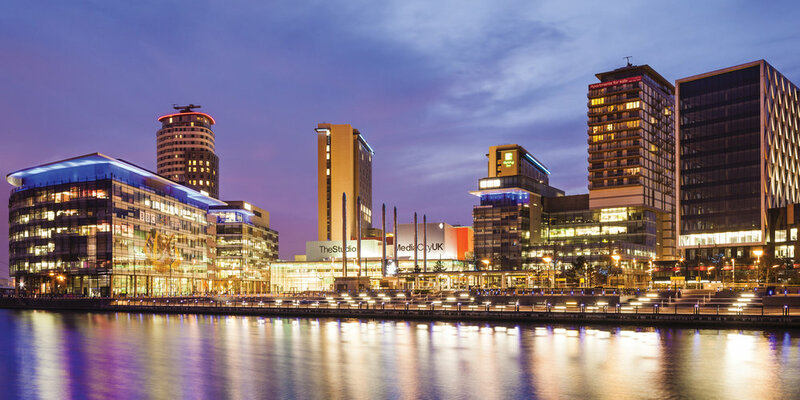 Situated at the heart of a global media hub – MediaCityUK, Manchester – Tomorrow is a purpose built home nestled within a uniquely creative and collaborative community. Enjoy one of the most advanced IT and media communications networks in the world, designed specifically to handle the bandwidth-hungry requirements of the creative and digital industries. An abundance of shops, bars, restaurants and world class events right on your doorstep.